ARS-14 Chem Def Vehicle Moldova 2004. Although part of the decontamination sub unit of a Chem Def unit, the ARS-14 is also frequently used just as a bowser. 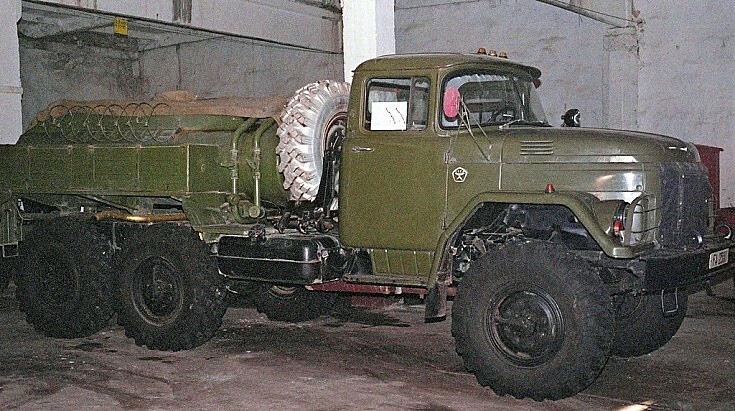 Based on the ZiL-131 chassis. Added by Gary Hutton on 02 February 2018.